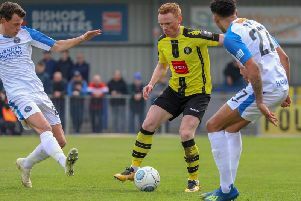 James Belshaw recently clocked up his 100th appearance in a Harrogate Town shirt. 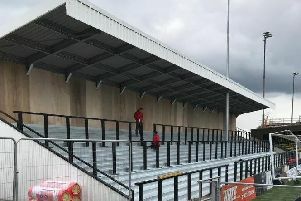 Harrogate Town fans will be able to enjoy two of the newly-erected stands at the CNG Stadium when Gateshead visit for what will be the club's final home fixture of 2018/19. 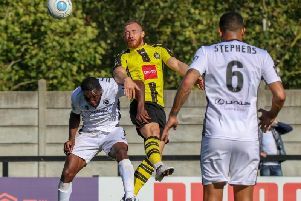 Harrogate Town were beaten 1-0 by Boreham Wood at the CNG Stadium on Saturday afternoon. 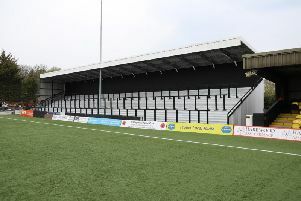 Harrogate Town supporters will have to wait a little longer for their first opportunity to enjoy the new stands at the CNG Stadium. 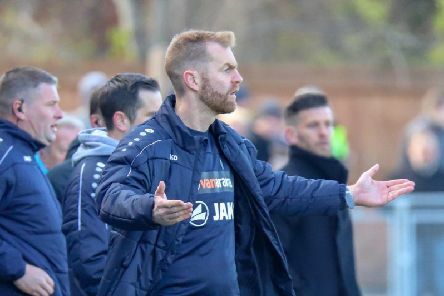 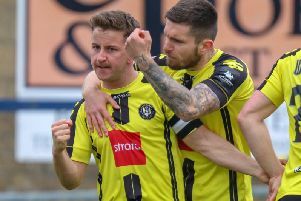 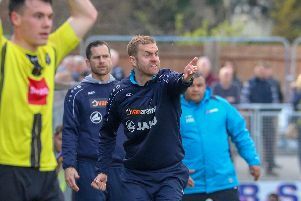 Harrogate Town boss Simon Weaver says that victory over Boreham Wood on Saturday would be “massive” for his side. 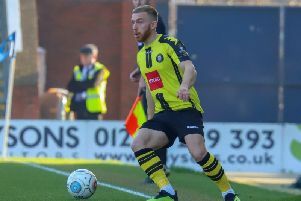 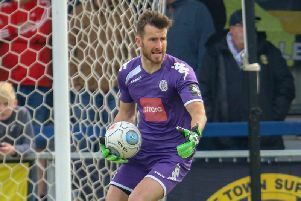 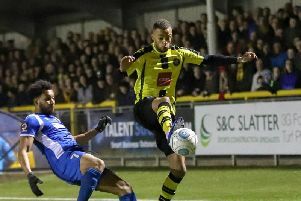 Michael Woods said he was "really happy" to have been given the chance to remind Harrogate Town fans what he's capable of. 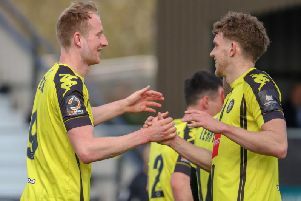 Goals from Michael Woods and George Thomson saw Harrogate Town come from behind to win 2-1 at Havant & Waterlooville. 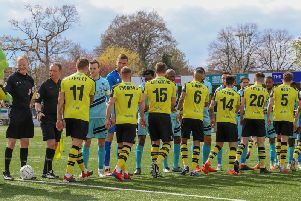 Plenty of players have turned out for both Harrogate Town and local rivals Harrogate Railway over the years. 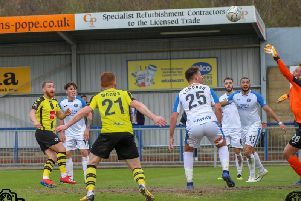 Harrogate Town were held to a disappointing home draw by relegation-threatened Maidstone United on Saturday afternoon. 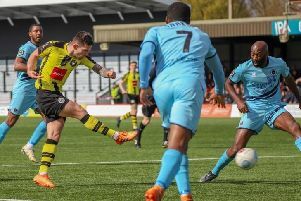 Mark Beck got on the score-sheet against Maidstone United at the CNG Stadium, but wasn't able to guide Harrogate Town to all three points. 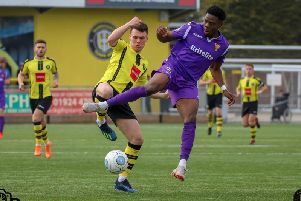 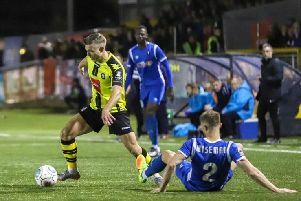 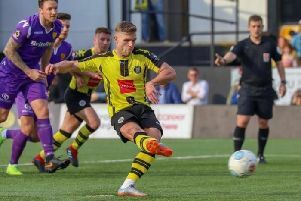 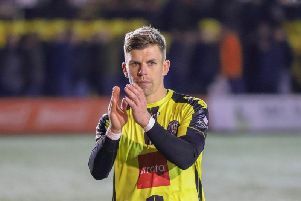 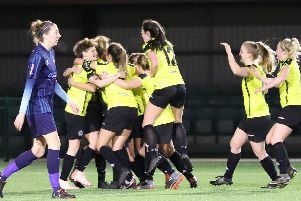 Harrogate Town were left with nothing to show for a decent performance in front of live BT Sport cameras, going down to a fourth straight defeat at the hands of Salford City.